High quality solid oak railway sleepers. 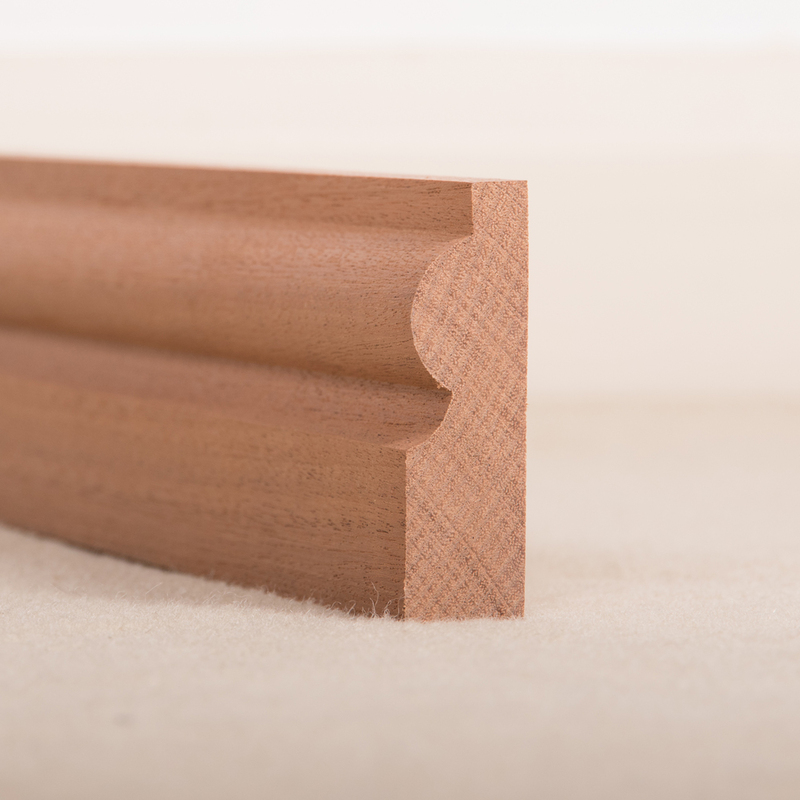 EZT Mouldings is a leading independent timber merchant who source and import high quality timber species throughout the UK. 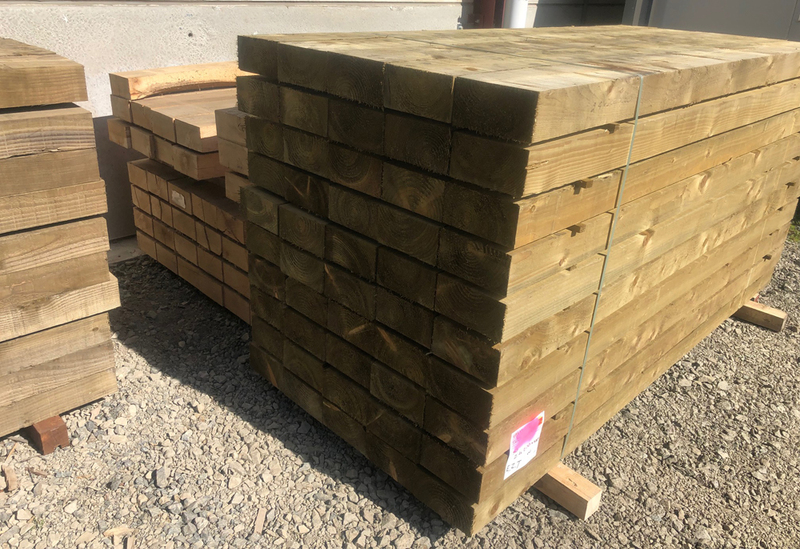 Established in 1997 in Herefordshire, the company has continued to grow by investing in the latest technology and equipment for its workshops and also stock a large selection of hardwoods and softwoods. 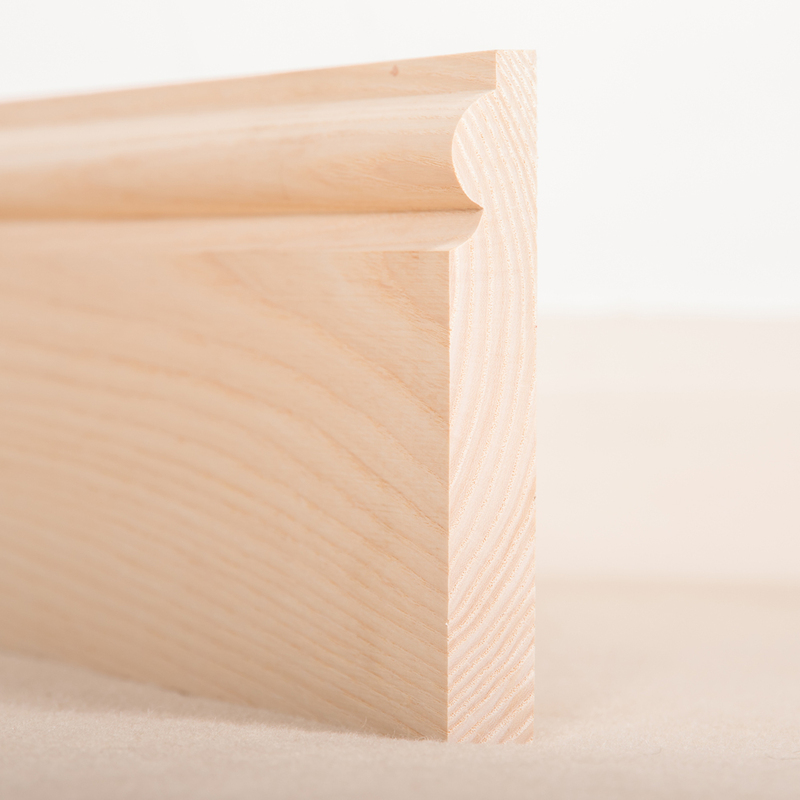 At EZT Mouldings, our friendly highly experienced team have been engaged in the machining of timber all their lives and are on hand to offer knowledgeable advice on our extensive range of products and services. Therefore meeting customer demand and consistently reviews its procedures to achieve greater efficiency. 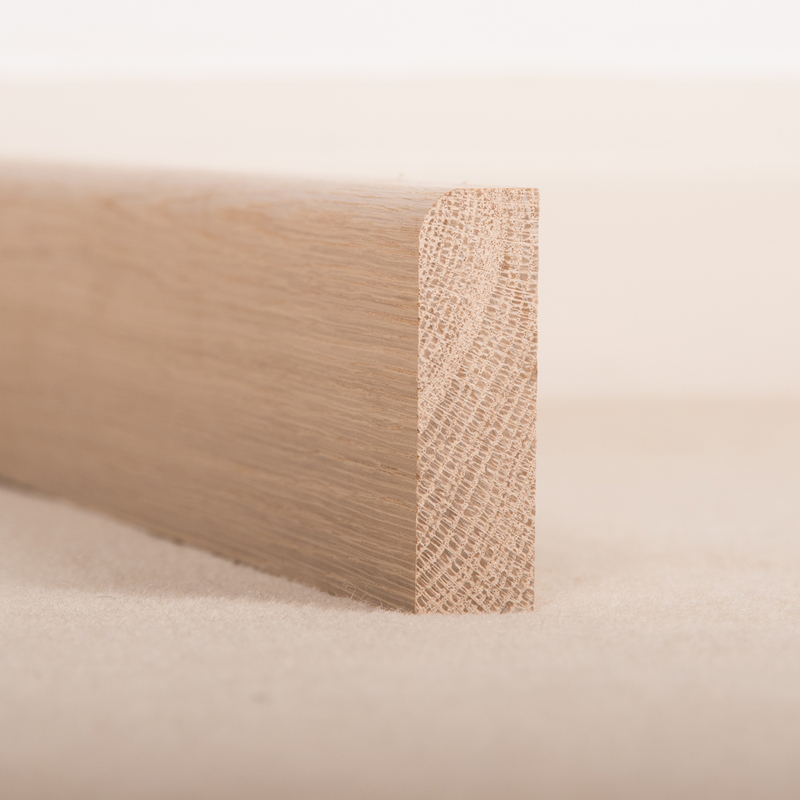 EZT Mouldings are a leading online timber merchant in the UK, supplying American White Oak timber to the joinery, carpentry, construction and building trade at competitive prices. We offer free delivery on orders over £1250 within a 40 mile radius of EZT Mouldings (HR3 6DH). For deliveries outside of the radius please call for a price. A delivery charge of £90 on orders between £700 – £1249 within a 40 mile radius of EZT Mouldings (HR3 6DH). For deliveries outside of the radius please call for a price. 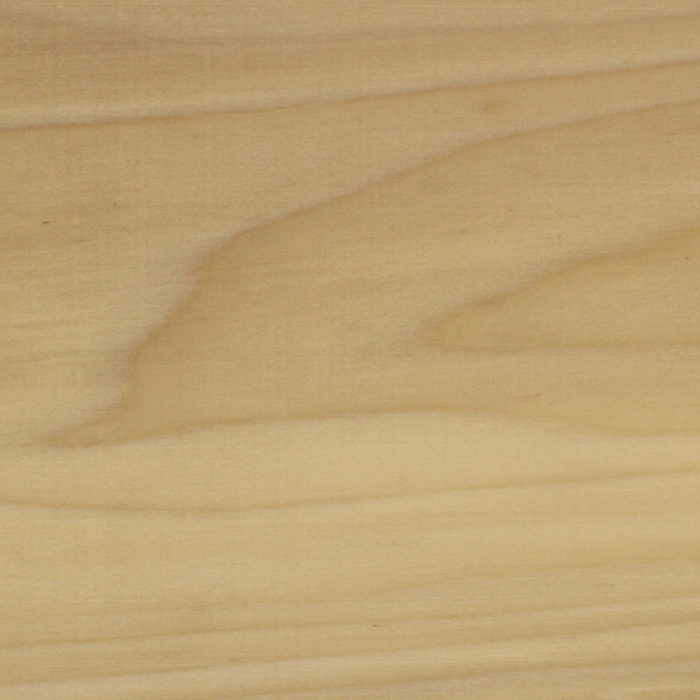 Our timber is machined to order. Our usual lead times are therefore 7 – 10 working days.